Throughout Weeksville's 180-year history, we've been able to exist because of the efforts of our community. 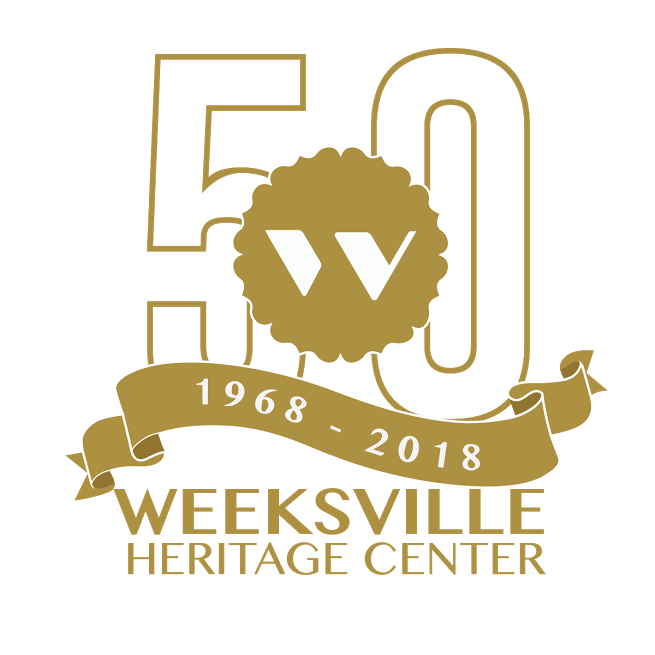 Financial donations aren't the only way to support Weeksville. The greatest dividend you could produce is your time and talents. By joining the Weeksville Volunteer corp, you will be helping us bring Weeksville's history and dynamic programming to generations to New Yorkers here in Brooklyn and beyond. How did you learn about Weeksville? What is your area of interest at WHC?